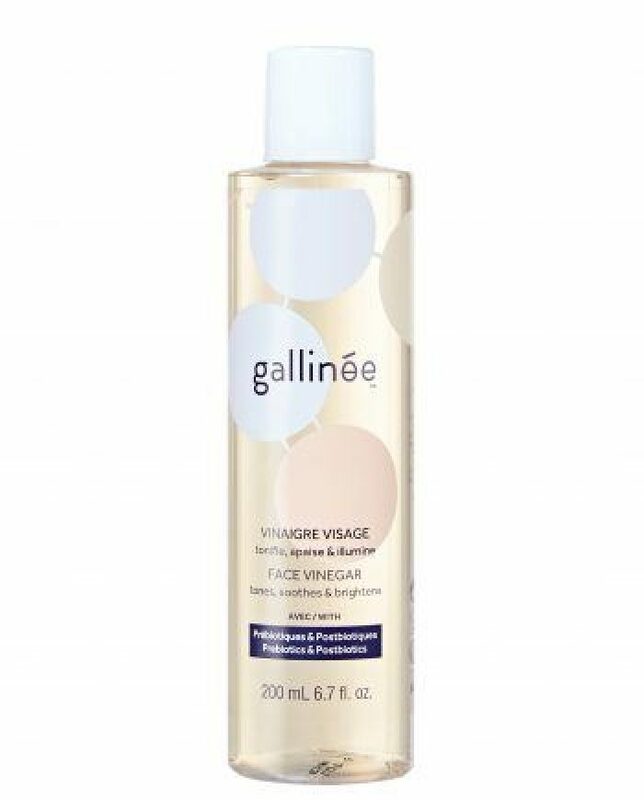 Discover our newest innovation, a Face Vinegar. Our latest patented product contains a cutting-edge mix of hibiscus vinegar and algae prebiotics. 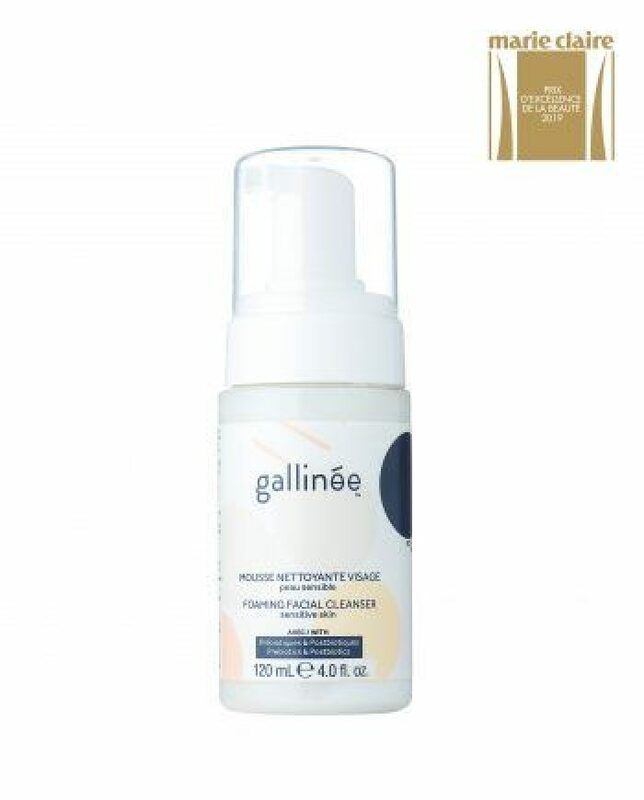 Get your best skin back with Gallinée’s patented complex of prebiotics, probiotics, and lactic acid. Happy skin needs happy bacteria. Find out why it’s so important to take care of your microbiome now. All of our products range between pH 4.5 to 5.5, matching the pH of your skin. The result? Minimal disturbance to the balance of your skin’s natural ecosystem. Help your skin help itself. 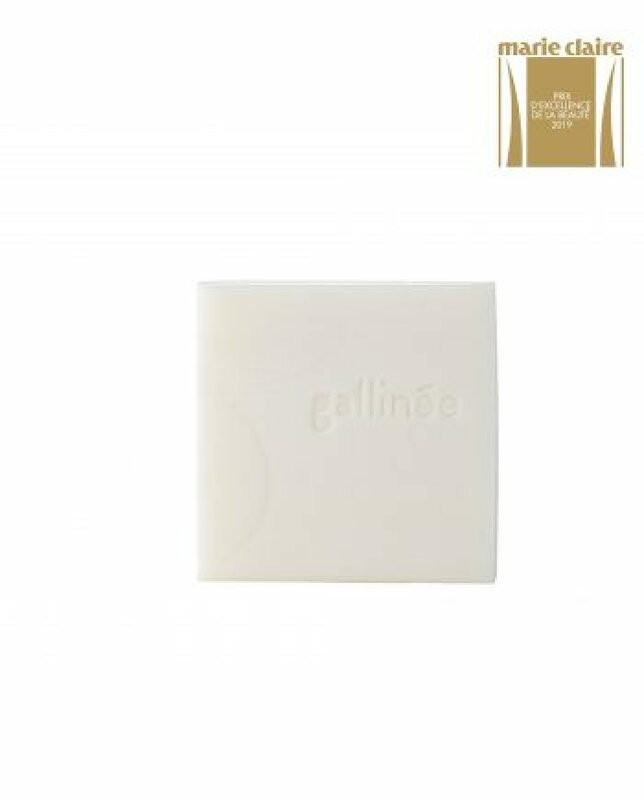 Did you know that soap can strip your skin of its good bacteria, actually damaging the acid mantle and the hydrolipidic film, which naturally maintains the moisture and suppleness of the skin? That squeaky-clean feeling you get is not a good sign! How we grew. And Grew. And grew. It all starts with the microbiome. Find out how we discovered the remarkable skincare benefits of probiotics. Dry skin often happens when you don’t have enough good bacteria. Feed yours with our patented complex to help reconstitute your microbiome and rebuild your skin barrier. Sensitive skin is often the result of inflammation, as well as having too much bad bacteria and not enough of the good. Rebuild your skin barrier with probiotics to lower your immune response. Problem skin is often due to the overgrowth of pesky bacteria, Pp. acnes. By lowering the skin’s pH and feeding its good bacteria, we can starve the bad. Good riddance! Skin ages when inflammation happens and collagen breaks down. Probiotics regulate this process, helping you maintain your youthful glow. When it comes to atopy-prone skin, there’s one likely culprit: bad bacteria, S. aureus. But, by feeding your skin’s good bacteria, we can starve the bad, soothing and relieving your skin. One of the things your skin needs the most is healthy bacteria. Prebiotics, probiotics and lactic acid are great for promoting healthy bacterial growth on the skin. 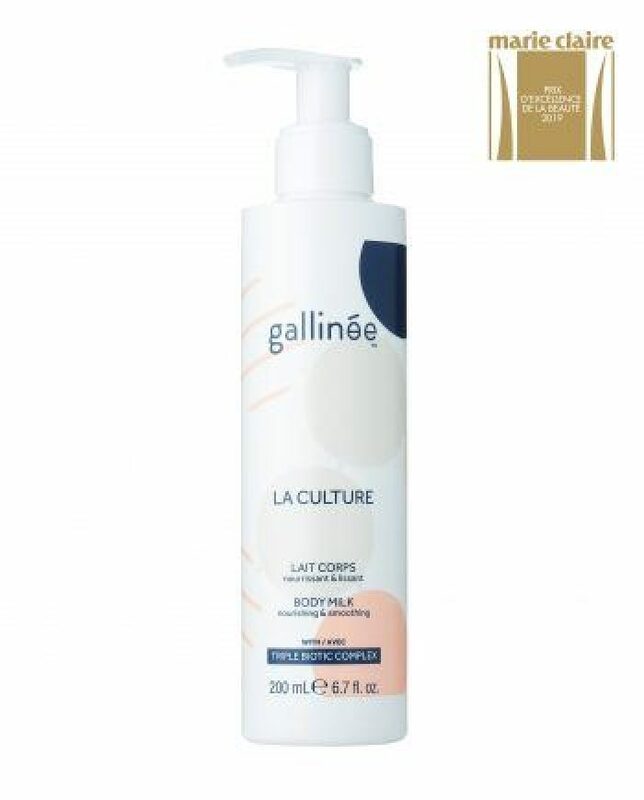 At Gallinée, we have the best in probiotic skincare. We use natural ingredients with active probiotics, all for the nourishment of your skin microbiome. What exactly is the skin microbiome? Your skin is home to a vast array of microbes that strengthen your protective barrier. We call this the skin microbiome. A healthy skin microbiome provides an excellent defence against sun rays, protects against infection and gives your skin a natural glow. The skin microbiome is an integral part of your skin’s protective barrier. All facial products are not created equal; some may be bad for your skin. When buying skincare products, factor in the health of your microbiome. Your skin will thank you for it. When we think of skincare, it’s often associated to cosmetics. However, your skin is actually important to your overall health. After all, it is the largest organ in the body. As your body’s outermost layer, looking after your skin and investing in its care should be a priority. 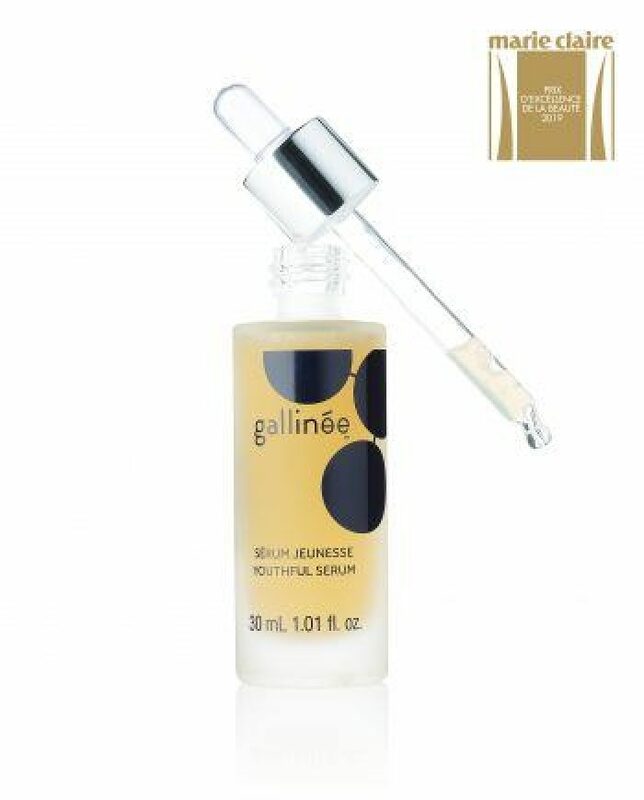 With Gallinée, you can give your skin all the love it needs. We are the first brand to help you care for your skin and its own bacterial ecosystem. 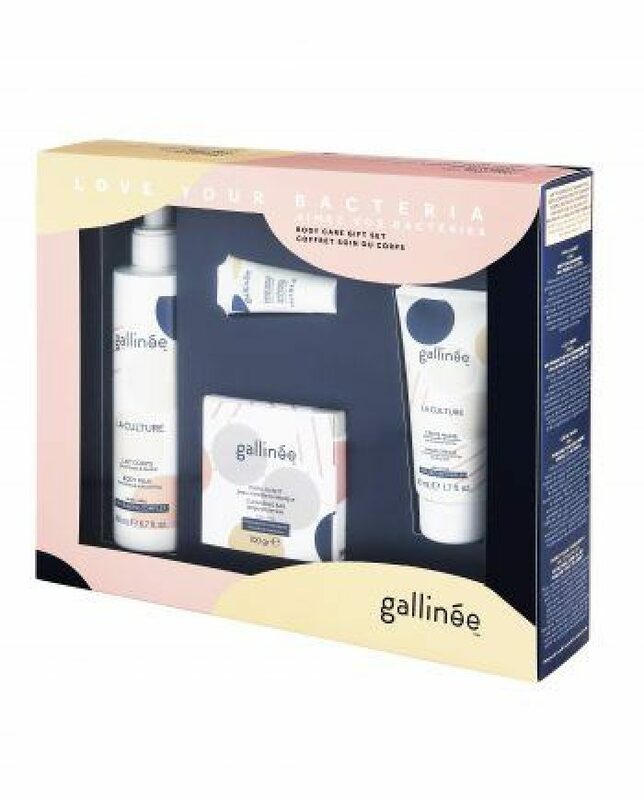 Our collection focuses on probiotics and skincare for sensitive skin to provide gentle yet powerful nourishment. 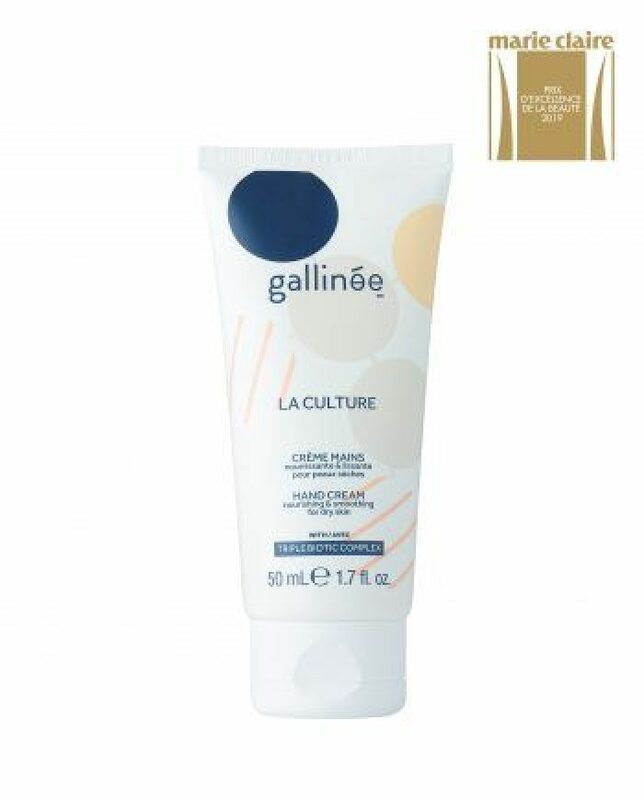 From face masks and facial cleansers to body milks and hand creams, Gallinée is the perfect skincare brand for your skin. Learn more about the science behind probiotic skincare.